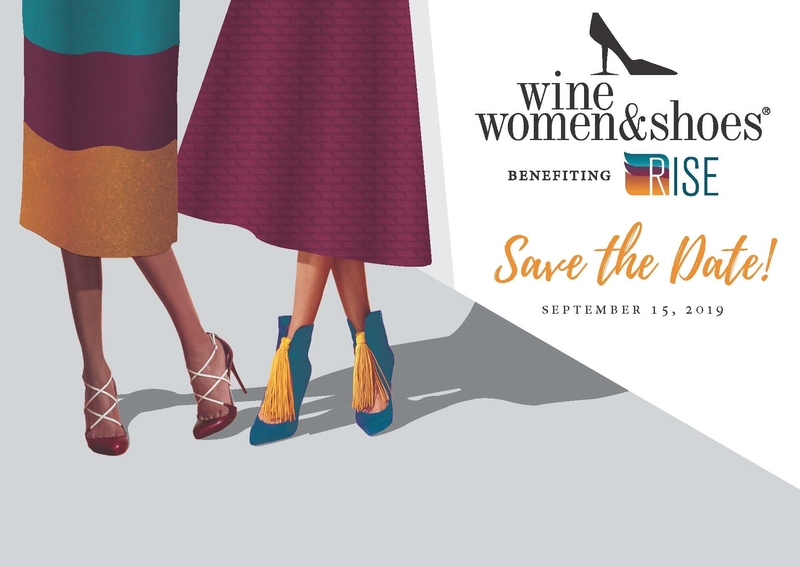 RISE is pleased to present the 5th Annual Wine Women & Shoes event to San Luis Obispo County, supporting survivors of sexual and intimate partner violence and their loved ones in our community. RISE is a non-profit 501(c)(3) organization that provides crisis intervention and treatment services to survivors of sexual and intimate partner violence and their loved ones. 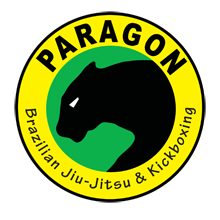 All services are provided confidentially, at low or no cost, to anyone regardless of age, ethnicity, gender, sexual orientation, religion, or ability. All crisis services are available in Spanish and English.